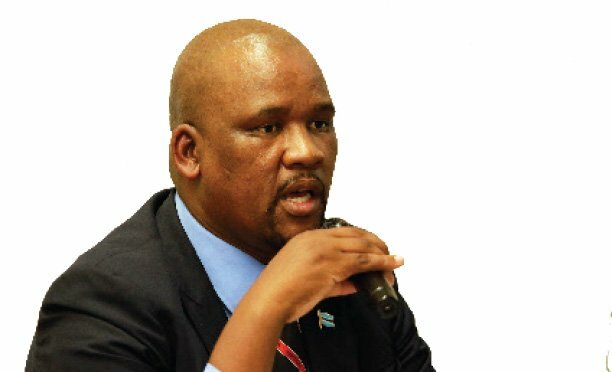 Government has been asked to consider partnering with the banking sector to fund and transform Botswana Institute of Banking in an effort to build and develop relevant skills and capabilities within the banking and finance industry. 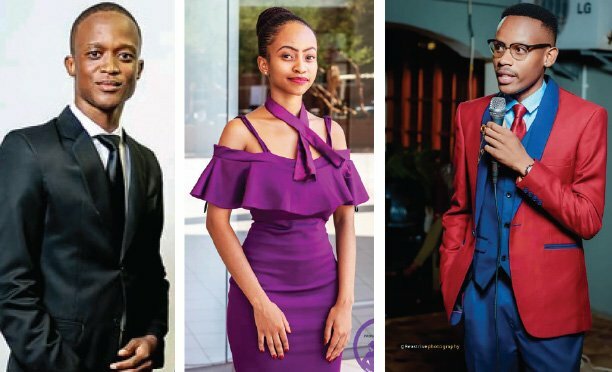 The call was made by Chairperson of the Council of Botswana Institute of Banking Stephen Bogatsu last week during the institution’s graduation ceremony. ‘This will in turn, without doubt, support the banking and finance institutional development within the local economy,” said Bogatsu. He applauded the graduating class of 2018, revealing that this was the 18th graduation of BIOB. Addressing the 20 graduants, minister of Tertiary Education, Research Science and Technology Fidelis Molao said that a radical shift in skills development in the economy was needed to ensure effectiveness. Molao said this shift must respond to the increasing demand for training opportunities with greater private sector involvement and coordination. 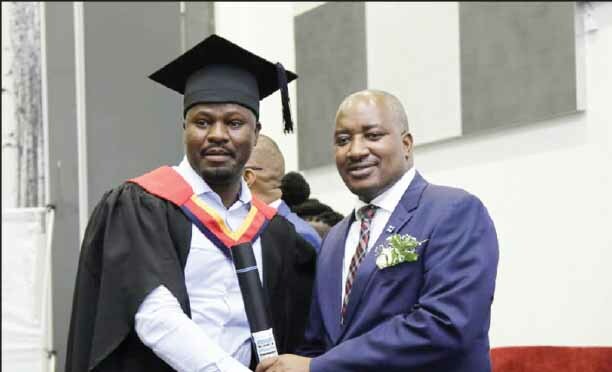 Molao expressed hope that the graduates will bring change into their respective banks through their new skills after attaining Associate Diploma in Banking. Bogatsu said that since inception, Certificate in Banking and Associate Diploma in Banking have been the flagship programmes of the institute. Molao applauded BIOB Council for their visionary leadership and continued support to ensure that the institute continued and sustained relevance to the Human Resource Development Policy of the nation. Graduates were advised that the management of knowledge in the 21st century was beyond the capacity of a single individual but must shift to the realm of teams and networked groups. “This transformation will enable the institute to thrive as it pursues new innovation driven opportunities that emerge as well as responding to shifting market demands in the education sector and navigating evolving regulatory complexities,” said Molao.